Learn about export assistance resources and the basics of export finance.  Bryson Patterson, SBA Export Finance Specialist, will go over the basics of export finance and answer your questions about the SBA export loan guarantee programs and letters of credit. Sandra Donzella, Deputy Managing Director for the Export-Import Bank will review financial solutions offered through EXIM, including export credit insurance. This webinar is free of charge due to a State Trade Expansion Program (STEP) grant to the Wyoming Business Council from the U.S. Small Business Administration. A recording will be sent to all registered attendees. Reasonable accommodations for persons with disabilities will be made, if requested at least 2 weeks in advance. Contact the SBDC Network at (307) 382-0947 to obtain further information.